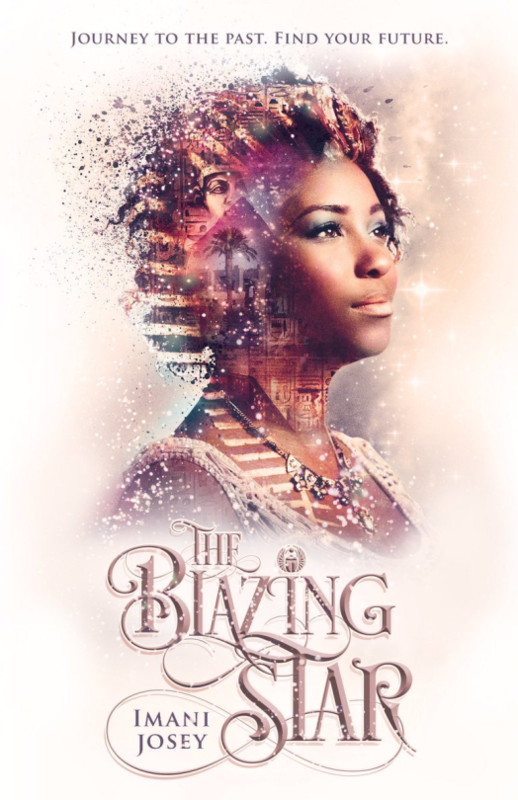 The Blazing Star opens with the protagonist, Portia, struggling to emerge out of the shadows of her brilliant twin sister, Alexandria. A history class involving a scarab beetle makes Portia sick and changes her demeanour as she picks a fight with two school bullies to rescue a strange freshman called Selene. A trip to the museum later, she finds herself transported to Ancient Egypt, where she uncovers the truth about the empire as well as herself. Ancient Egypt is a really rich time in history to explore and I did like the description, the Egyptian terms thrown in, the temples, the culture – basically everything. I felt like the book had the potential to be so much more. It seems like it aimed for the stars but only managed to reach the stratosphere. That said, I will read the next instalment because I’ve grown fond of many of the side characters. Also, that cover art is so beautiful, which is what drew me to the book initially. I would recommend the book to people looking to escape into Ancient Egypt and to those looking for a diverse read. For the music, Desert Rain by Edward Maya (feat. Vika Jigulina) perfectly captures the tone of the book, according to me. I wouldn’t recommend any kind of food with this, but lots of water would help combat the scorching heat of the setting, so keep a bottle of water handy while you read.